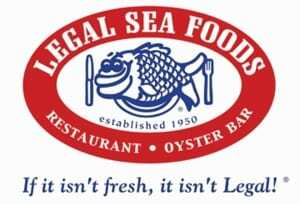 New England Chowder for $1 at Legal Sea Foods! Legal Sea Foods is declaring January 15, 2015 “Chowda Day” and they celebrating with $1 Clam Chowder! $1 Cups of their signature New England Clam Chowder is available with a purchase of an entrée and will be available at all locations during normal operating hours on 1/15/15. For more information or to find a participating location, please head here. Will you be celebrating Chowda Day at Legal Sea Foods?